As known to the whole world, Google Play Services is an essential part of the whole Android ecosystem and so its update should never be avoided. Almost all the apps in the Google Play Store use the Google Play Services for authentication when they need to access the user’s privacy account and settings. It helps in improving the user’s app and gaming experience. Installing the latest version also helps in running the device smoothly. It also provides synchronized contacts, accurate, high-quality and low-powered location-based services and a lot more. Google Play Services also enhances the speed of offline searches and offers maps that are more immersive. There have been many instances where the users have experienced a “Google Play Services has stopped” error. Updating the latest version of the Play Services will help in overcoming these kinds of issues. The updated app is mandatory to have a complete experience to enjoy the Android feats. Of course, it is something to be fiddled with. 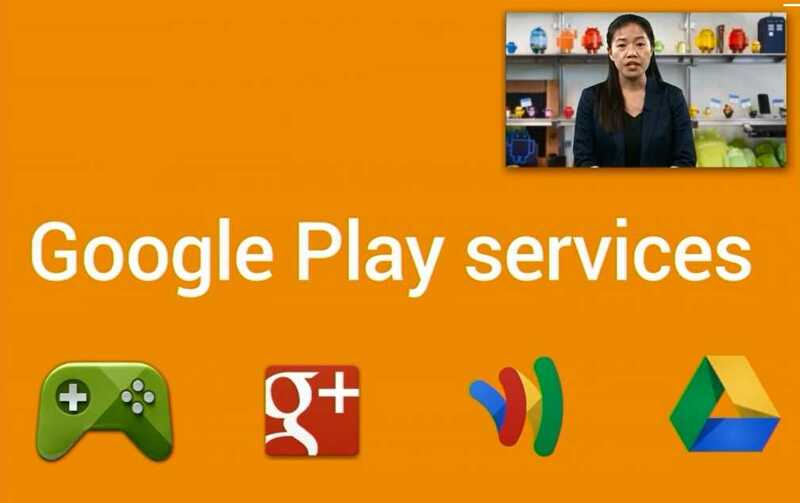 The Google Play Services has been updated to 9.6.78 version. It is now available for free download. The new updated version does not come with any new change-log. So obviously it indicates that the new version 9.6.78 is out to fix the Android bugs and for performance-related improvements. The APK installation files for the updated Google Play Services 9.6.78 version has a file size of 42.68 MB. It can be downloaded from the internet. However, it is recommended to download the file from trustworthy websites, as there is always a scare of the hackers. The hackers usually host websites wherein they can insert malware into the applications which the users download without being aware that they can cause harm. In simple words, if the user is not careful while downloading a file, the smartphone can be infected with malware instead of app installation. Once the APK file has been saved to the user’s Android device, the user will now have to enable the option for “Unknown Sources”. This can be enabled by accessing the device’s Settings and then to the Security options and look for “Unknown Sources”. After this, head on to the location where the latest Google Play Services 9.6.78 version APK file is saved and then tap on it to start off with the installation process. The updated Google Play Services 9.6.78 version is available for download and it can be installed directly from the Google Play Store. This installation is applicable to Android OS of 2.3 versions or later.